Six Christian communities in north-eastern Nigeria have announced their intention to take the national Air Force to the International Criminal Court (ICC) over its alleged bombing of their communities in December. 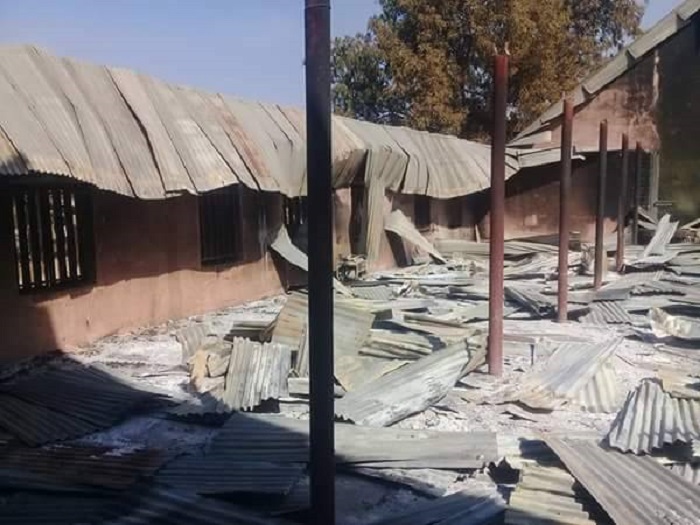 Lawaru, Dong, Nzoruwe, Pulum, Kodomti and Shaforon – in the Demsa and Numan Local Government Areas of the Adamawa state – allege that the Nigerian Air Force was “complicit” in the massacre of at least 86 people, as they fired rockets at villages where Fulani herdsmen were attacking Christians on 4 December 2017. Amnesty International said last month that 35 people died as a direct result of the air raids and accused the Nigerian military of a “shocking disregard for the lives of those it supposedly exists to protect”. In a statement released on Friday, 9 March, the Christian communities accused the Air Force of “clear human rights abuses” amounting to “genocide” and of aiding the herdsmen in killing, destroying homes and displacing many, including women and children, from their ancestral homes. “The 4th December 2017 attacks have shown a clear manifestation of complicity by government and security agencies,” said the statement, signed by six representatives of the affected communities and read to journalists in Yola, the capital of Adamawa state, by spokesman Lawrence Jonathan. “The Numan attacks have thus become the first time in the history of Nigeria that Nigeria Air Force drones, helicopters and fighter jets provided aerial cover for Fulani terrorists to kill many people and destroy property on behalf of a terror group. The Nigerian Air Force’s Director of public relations, Air Vice Marshal Olatokunbo Adesanya, has previously denied that the Air Force was responsible for any damage to the communities. But the Christians’ statement said the Air Force was only trying to cover its tracks. “Although Amnesty international reported that it was not possible to establish how much of the deaths and destruction [were caused] by the direct result of the air attacks or attributable to the attack by herdsmen, eye-witness accounts and rocket [remains found] after the raids clearly established the facts,” it said. “We [will] spare no efforts to bring justice to those killed by the genocidal attacks against our people by the Nigeria Air Force, even if that means going to the International Criminal Courts to cause further investigations into the human rights abuse and for the whole world to know the truth of what happened. “Our situation is beyond farmer/herdsmen clashes because [the Air Force] cannot come into the situation and bomb people being attacked, killing, maiming and destroying their buildings. Our problem is different; there’s a general plan of genocide against our people [the Bwatiye ethnic group] and that is why we want Nigerians and the world to know”.